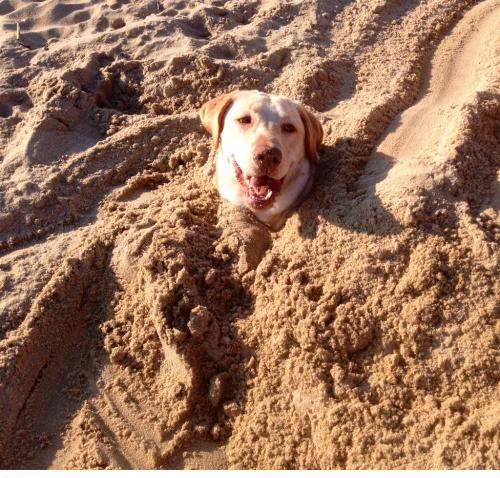 My dog was totally cool about us burying him. This entry was posted in Funny Pictures and tagged Funny, Gif, Rock on April 13, 2014 by admin. Viewed 906 times.